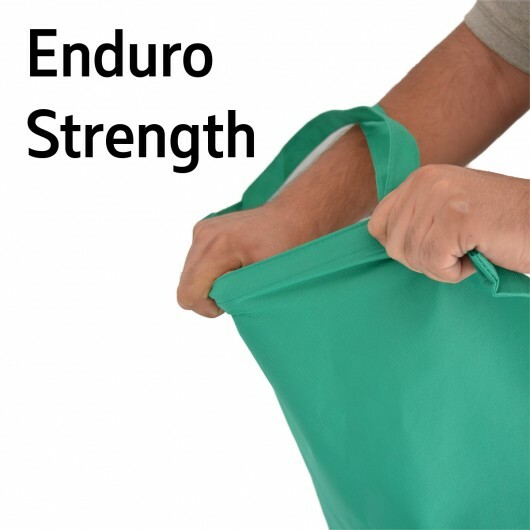 Another addition to the Enduro range. 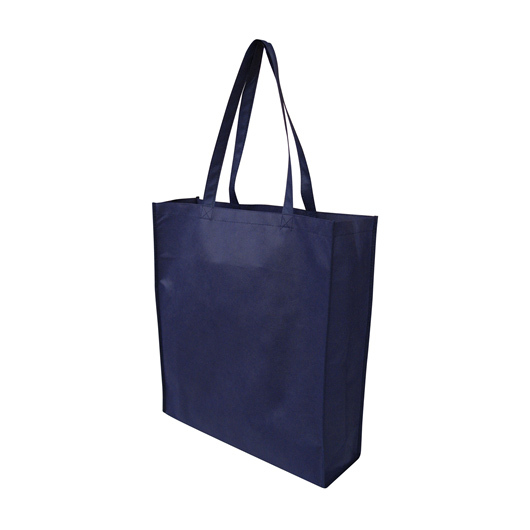 These bags are made to last with thicker, longer lasting material. 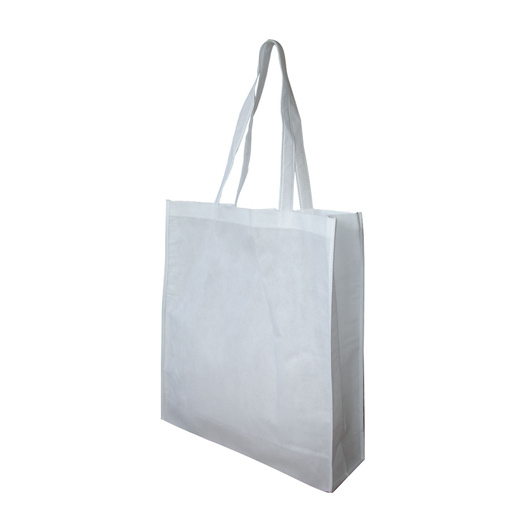 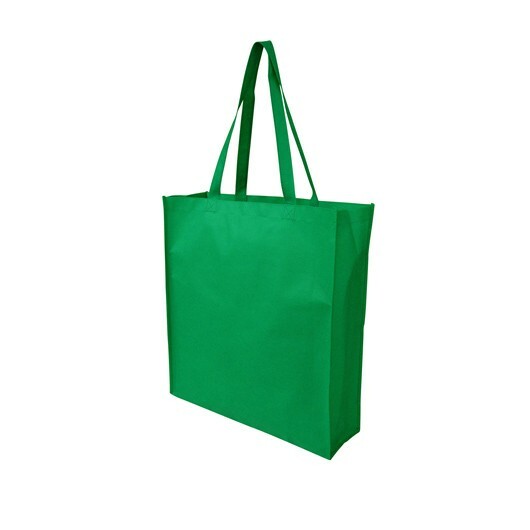 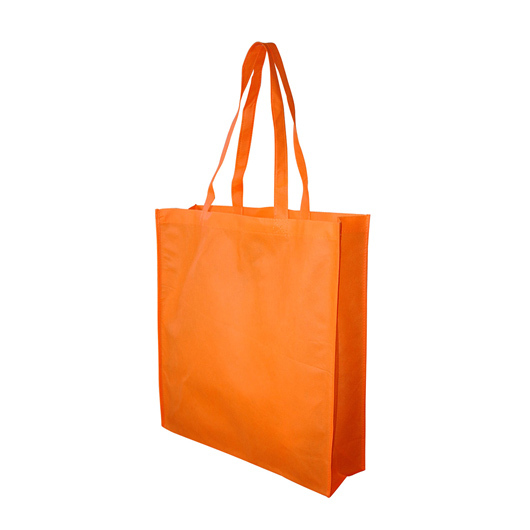 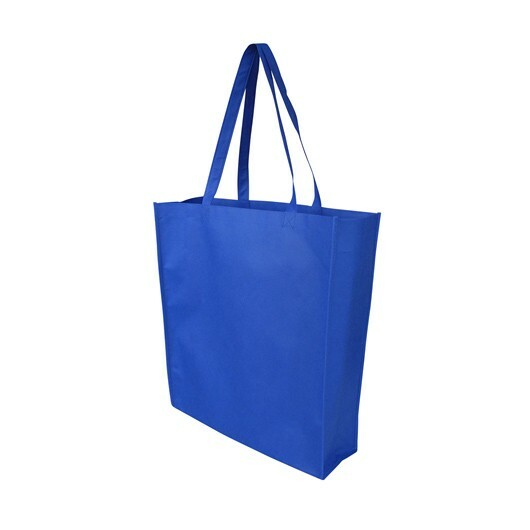 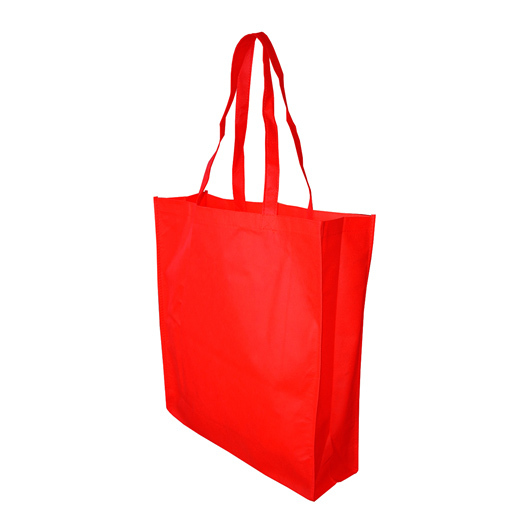 Large in size and perfect for your weekly shop these bags have a gusset and are made from 90 GSM material. They have long shoulder handles and come in a selection of eye-catching colours. 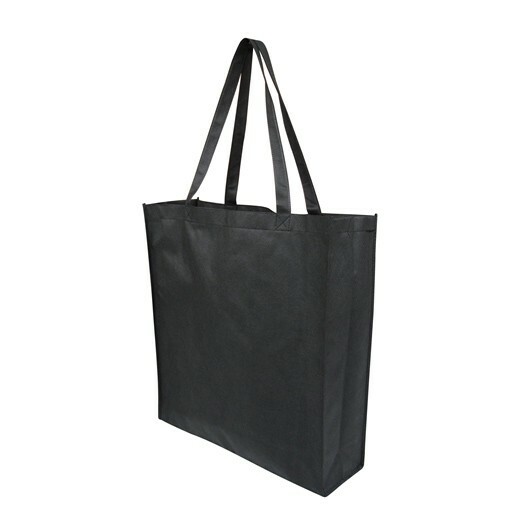 With totes it's all about the material and unlike most other totes on the market which are made from 80 GSM material these bags have that little bit extra. It might not sound like much of a difference but it is noticeable and will last for longer!